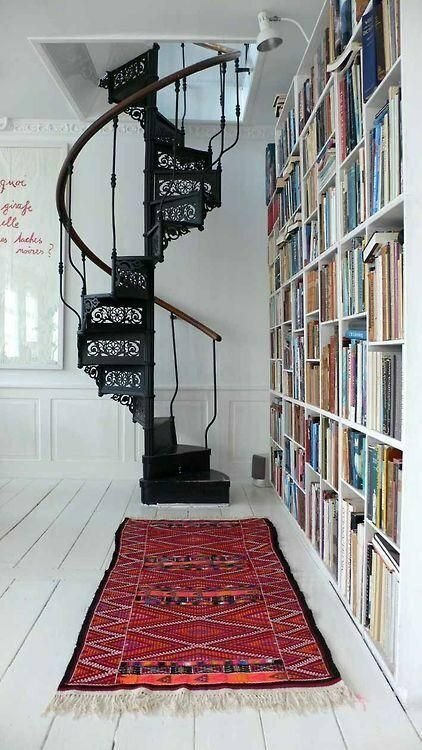 The straight staircases is your basic staircase. 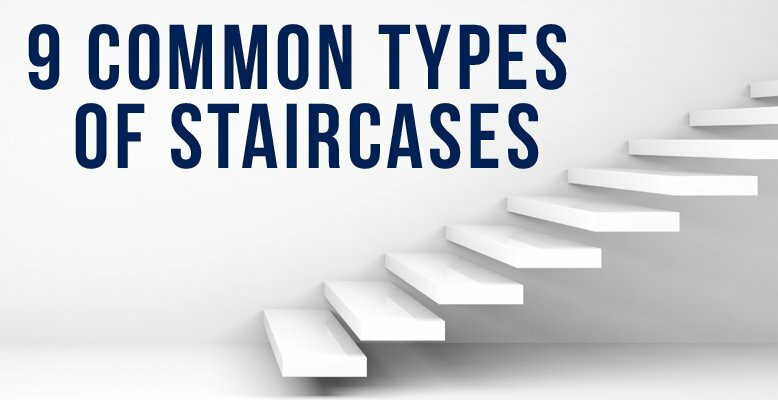 It is the most common type of staircase, and you find them everywhere. Since the staircase is simply attached at top and bottom and doesn't require additional support, it is very affordable. 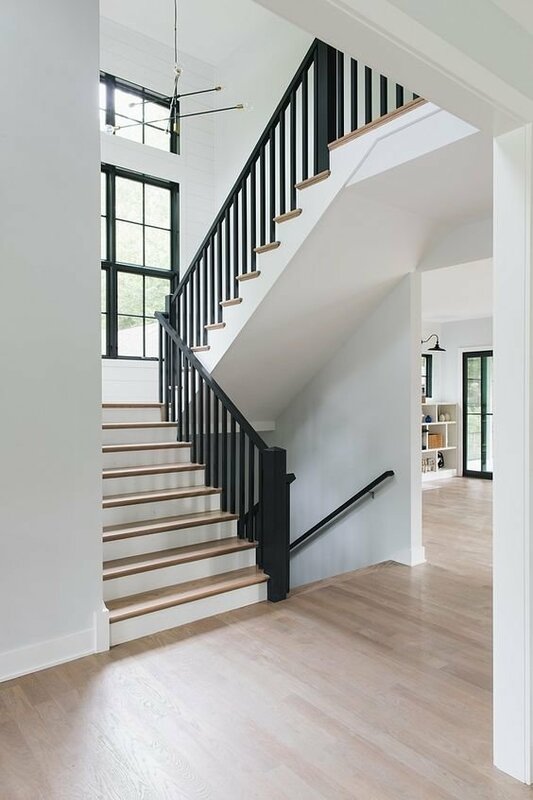 The L-Shaped Staircase is another common staircase used in many homes. It is essentially a straight staircases with a little pizazz, a little turn at the top or bottom of the staircase. 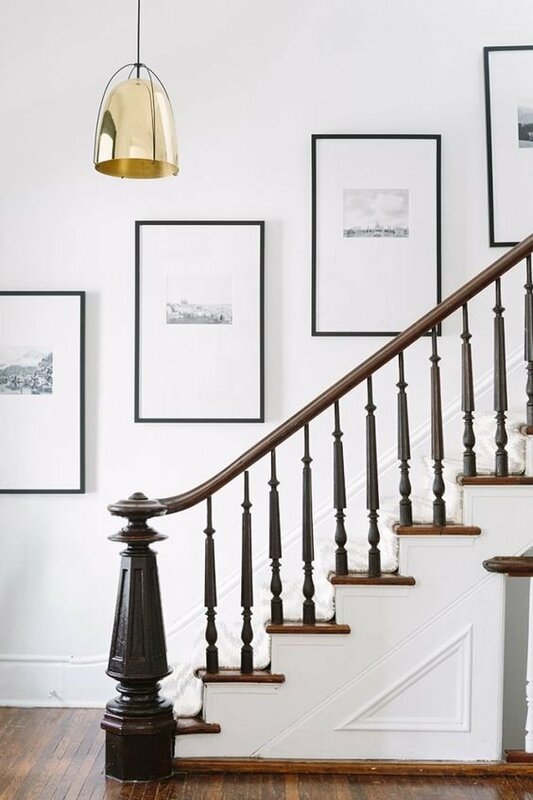 These staircases are especially great in the corner of a room, and they don't take up too much space. The U-shaped staircase typically consists of two flights of stairs that go in opposite directions with a generous landing at the switchback. 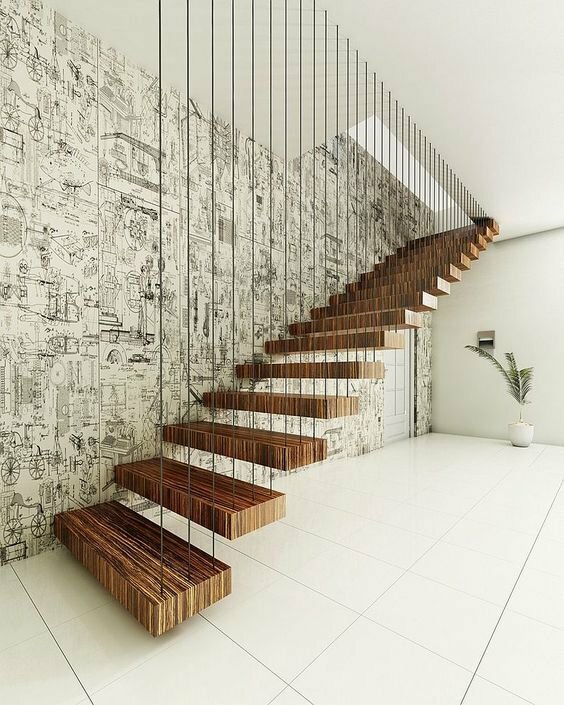 This type of staircase takes up less linear floor space, and is visually interesting. 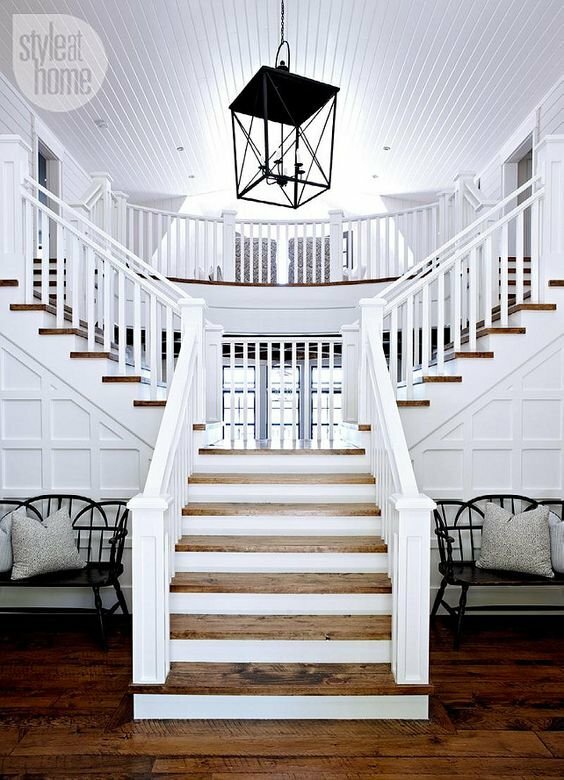 A split staircase is typically used in the entryway of a very large, grand home. It's there to make a statement! It starts with a wide flight of stairs at the bottom, which leads to a landing that then separates off into two different flights of stairs going in opposite directions. The spiral staircase is fun, and very tiny. Spiral stairs have one central post to which all the radiating steps are attached, as they spiral upward through a space in the floor above. Becuase they are so narrow, they can be tricky to navigate. Generally they are used in beach houses or very small spaces. Visually they are breathtaking. 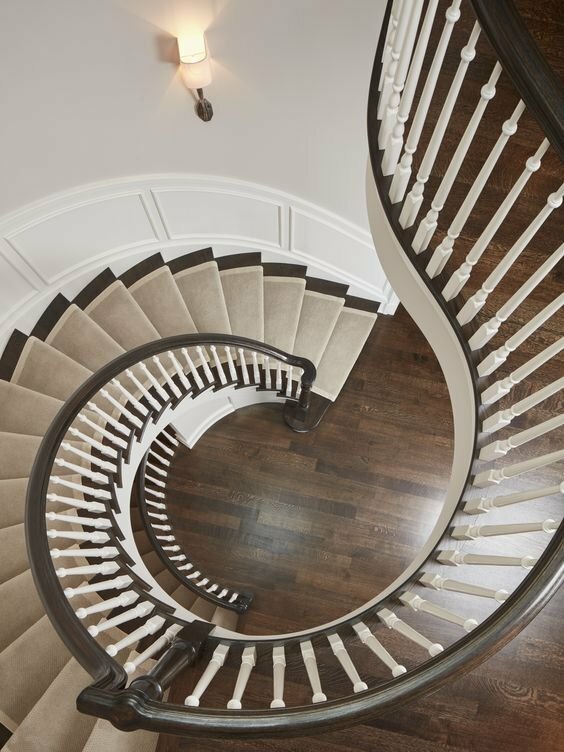 A circular staircase isn't quite as tight and narrow as a spiral staircase, but it still features a nice circular curve. They do require a lot of open space, and are very expensive to build. 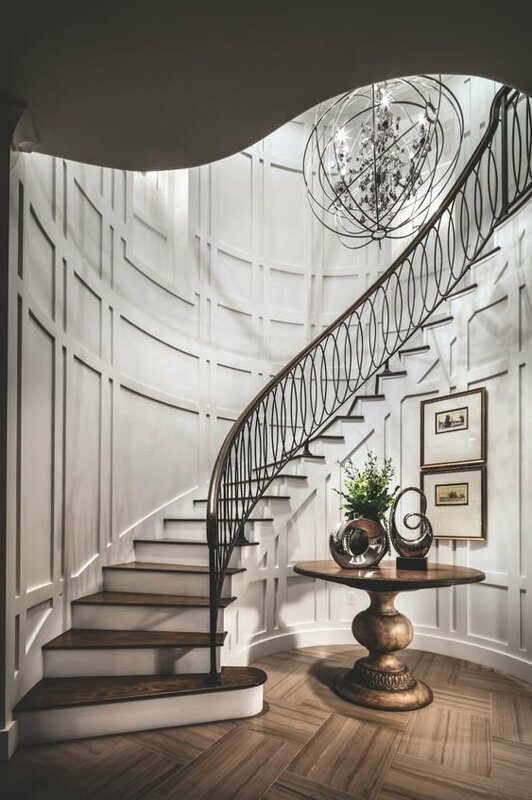 Curved staircases make for a great show stopping entry way. They do not form a circle as spiral or circular staircases do, and instead, are simply curved. These are difficult to build, and costly. 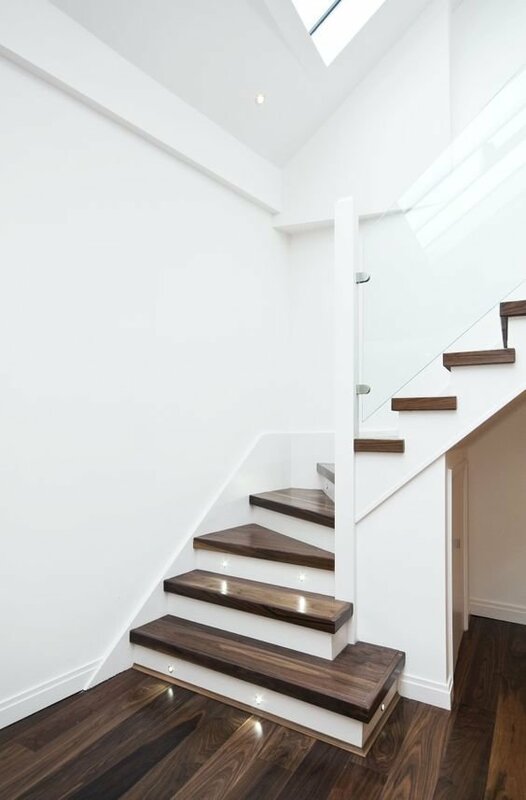 A floating staircases is essentially a straight staircase, except there is no tread beneath the steps. Instead, they are attached to the wall. 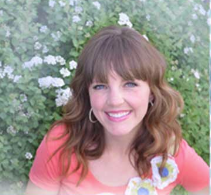 This creates a very modern, open look. A winder staircase is a lot like an L-shaped staircase, except that there is no landing. Instead, the stairs are continuous, taking on a wedge shape as they make the turn. 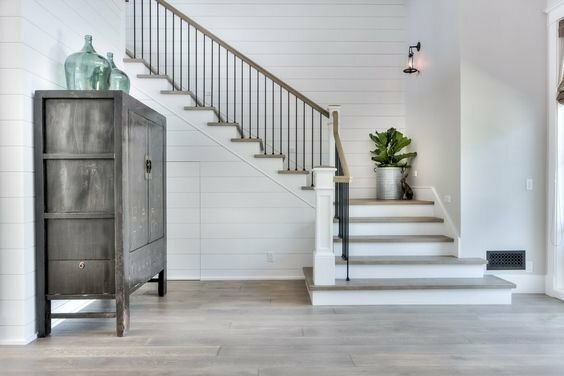 They are traditionally found in older homes, but are making a bit of a resurgence because they are great for small spaces.